A decent follow-up to the original blaxploitation classic, Scream, Blacula, Scream finds Mamuwalde awakened by aspiring voodoo priest “Whatchoo Talkin’ ‘Bout” Willis (Richard Lawson) because, well, he’ s an idiot. Mamuwalde proceeds to turn him into a vampire slave, and then Willis turns his girlfriend Denny (Lynne Moody) into a vampire and so on and so on. Through Willis, Mamuwalde comes across voodoo practitioner Lisa (Pam Grier) and persuades her to try to help him exorcise his vampiric demons. 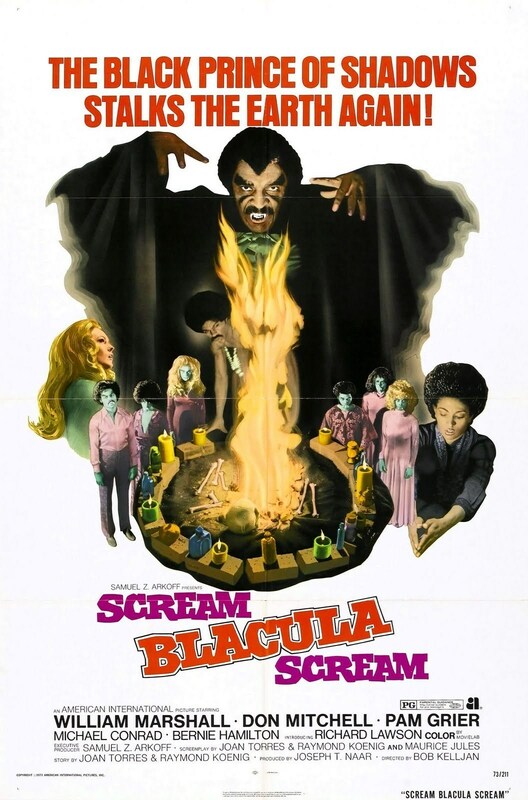 Though it’s not as good as Blacula, Scream, Blacula, Scream still manages some genuine scares (a couple courtesy of the ever-reliable floating “ghoul on wheels” effect). Where the sequel falls apart (aside from the fact that Pam Grier remains utterly clothed throughout) is the story. 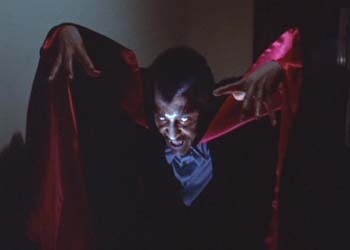 If Blacula doesn’t want to be a vampire, where’s the suspense? Why is Lisa so reluctant to exorcise him? Why are the cops still trying to kill him? (As with the first film, Blacula enjoys throttling cops.) Perhaps the writers began asking themselves these questions, because it seems like they just gave up at the end. How much do you wanna bet the next line out of his mouth includes the word “sucka”? 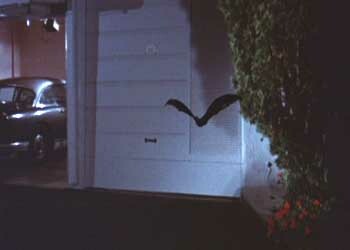 The latest Batman movie didn’t even try. 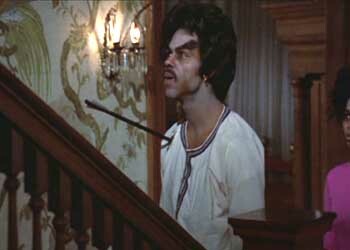 Jenny couldn’t deal with Blacula’s mack stance. 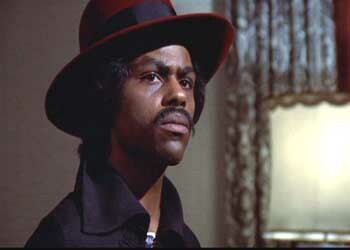 As a dance, “the Blacula” was just too damn creepy.